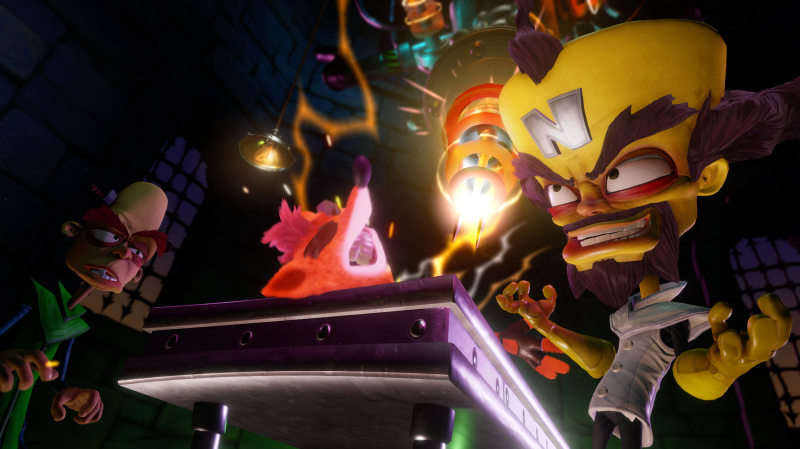 Released last year as a PlayStation 4 exclusive, remastered versions of Crash Bandicoot, Crash Bandicoot 2: Cortex Strikes Back and Crash Bandicoot: Warped are coming to Switch on July 10. Update: And Xbox One and PC as well. The Crash Bandicoot series was a PlayStation exclusive when it debuted back in 1996, but these days a bandicoot’s gotta stretch his legs. The Switch seems like a perfect place to play the remasters, which take the original level data from the original trilogy and layer on shiny new graphics. Announced during today’s Nintendo Direct presentation, the Crash Bandicoot N. Sane Trilogy is due out on the Switch July 10. Update March 8, 6 PM Eastern: Activision just announced the trilogy is also coming to Steam and Xbox One on July 10. 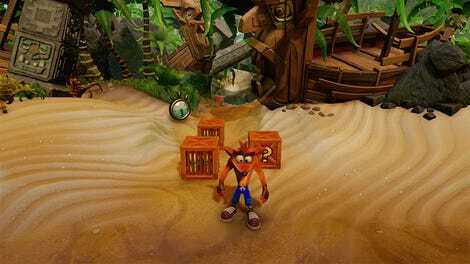 That means Crash will be making his Nintendo and PC debut on the same day. Ooga.